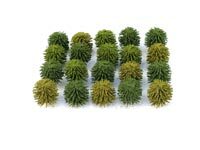 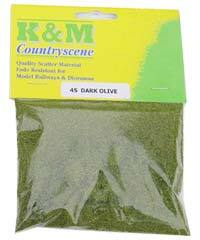 The K&M trees have been specially selected for their quality and realism. 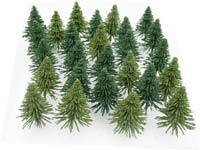 Please note the trees are supplied without bases. 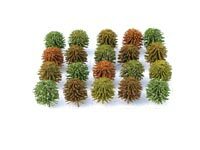 These are available to purchase separately, see below. 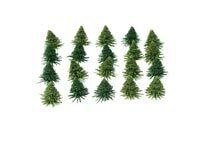 Please note the trees are supplied without bases. 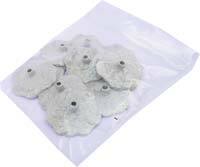 Pewter bases for trees are available to purchase separately, see below. 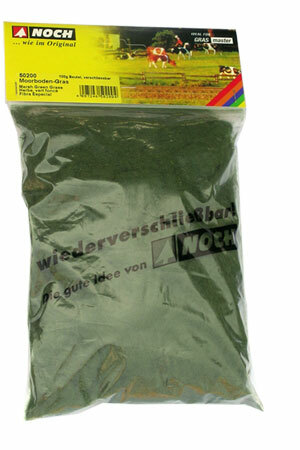 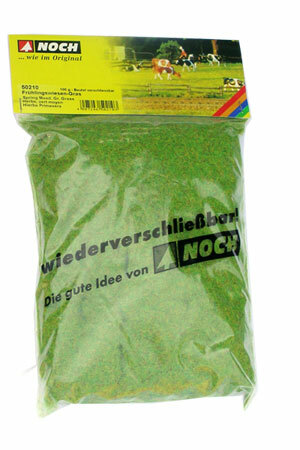 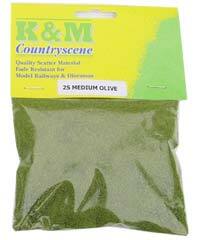 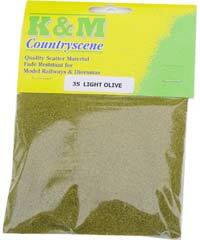 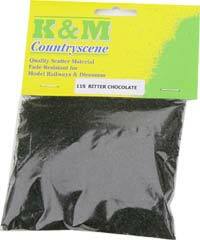 A range of fade-resistant scatter materials supplied in resealable bags for mess-free storage. 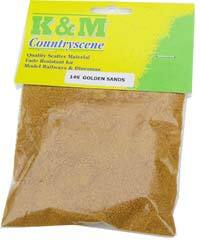 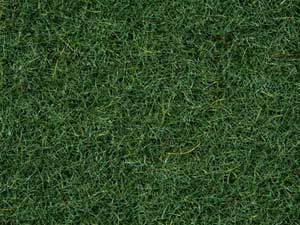 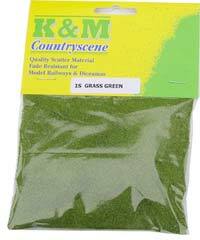 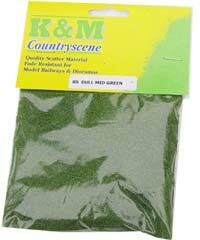 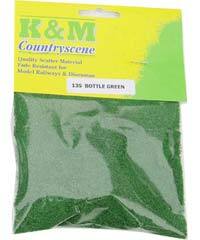 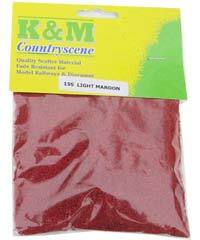 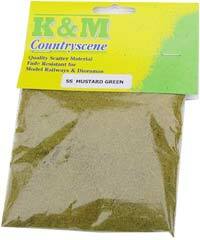 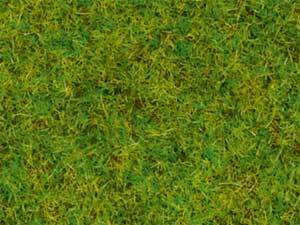 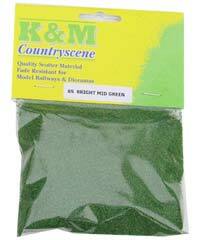 K&M Scatter can be used individually or blended together to produce subtle variations in colour.